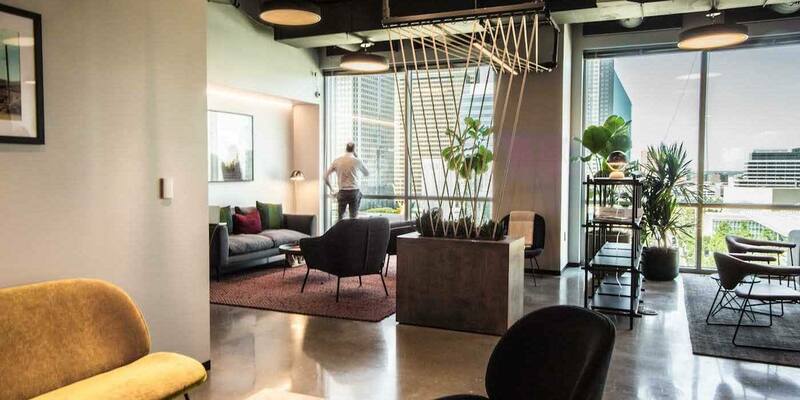 This workspace allows you to work in downtown Dallas’ most central building, conveniently located off I-75 in the heart of the city’s commerce and culture. Our thoughtfully-designed space — featuring best-in-class services and amenities — supports your most productive day at work. Emily is an Operations Associate at Industrious Dallas. Before joining the Industrious team she held an array of customer service positions. Emily holds a B.A. in Environmental Studies from Tulane University. Outside of the workday, she can be found playing with animals or planning out her next solo trip.